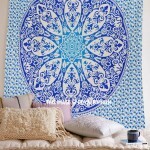 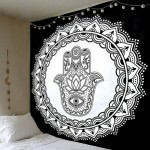 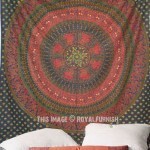 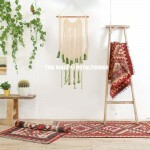 Tapestries offer a unique style in decorating any room. 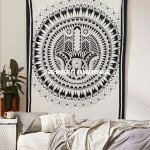 Decorating with sun moon tapestries is a wonderful way to add class and elegance to your home. 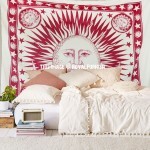 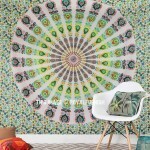 Our selection of these tapestries includes celestial sun, burning sun, kissing sun moon, dreaming sun and many more. 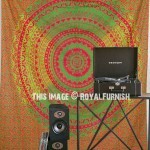 Use some boldly patterned curtains, pillows and colorful quilts to make a distinctive statement. 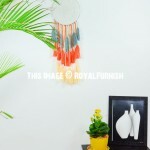 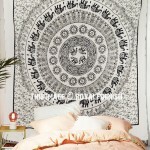 These are hand screen printed tapestry wall hangings those become unique, colorful art in playful, contemporary bedroom.